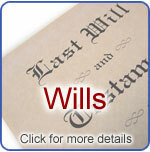 Legacy Wills Uk offer a No obligation consultation in the comfort of your own home. 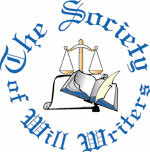 We make the Will Writing process a client friendly one by removing all the jargon. Our unique approach to arranging wills either via the internet, phone or in person means that however you wish to give your instructions we are able to help. And we speak in plain English! 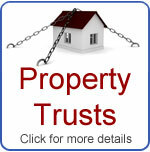 Our business is PRIMARILY generated by referrals from satisfied customers. The only request we make is that if you like the service we provide, you recommend us to your family or friends! The whole process was surprisingly fast and stress free.Thanks Steve, I'd certainly recommend you to anyone. The informal approach really put me at ease thanks for the help and suggestions. 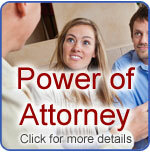 When to register a Lasting Power of Attorney? 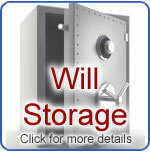 What age do you want your children to inherit?